In Germany, Christmas Day marks the birth of Jesus which is thought to take place 25 December 1 BC, yet no one knows if that's historically accurate. This Christian holiday takes place in many countries around Europe and the world. Most people celebrate with present giving, mistletoe and caroling around the house or neighborhood. A Christmas feast and family gathering are also popular things to do on this very widely celebrated holiday. 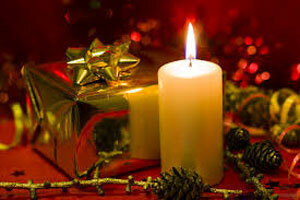 Christmas started out as a Christian tradition to celebrate the birth of Christ. But, secular ideas of Santa and gift giving became part of the holiday and allowed more people to celebrate this exciting Winter holiday. Provides the dates for holidays for the calendar year for Germany.